I was born in Iran on August 1977. I have lived in Zurich for more than four years now. LIDA NOBA is based on love. 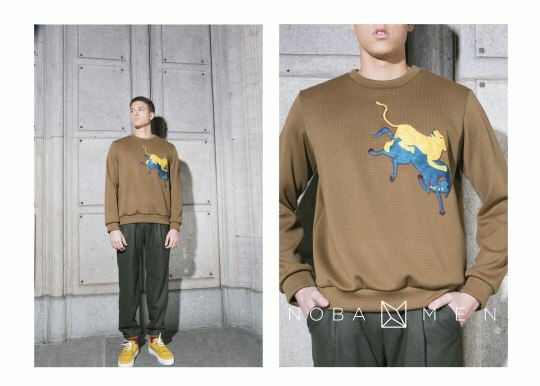 Everything that takes place in LIDA NOBA and its creations come deep from the heart and follow a certain passion. What is your background and when/how did you start LIDA NOBA? I was born and raised in a family in which arts and literature were valued most. My mother was my first tailoring and couture teacher and this led me to continue my education in the Technical-Vocational Art Academy of Iran and get a degree in Haute Couture. I have been working in this field since 2004. My artistic family were an inspiration for sure. My mother as I said earlier, is an Haute Couture seamstress, my brother is a photographer and an amazing cook. I believe all this inspired me to go after my goals. What is unique about LIDA NOBA? It is so obvious that LIDA NOBA signature is its feminine style and its elusiveness. It’s a way that LIDA NOBA likes to bring some excitement in every day’s wear. The finishing quality of the garments is the most important thing for me. It is a sign of respect to my costumers and showing them their value. Two people are behind LIDA NOBA; my husband Dana who has been most supportive and present from day one and myself. LIDA NOBA’s foundation is based on love. We don’t have a child and have decided that LIDA NOBA would be our baby; we will nourish it just like a child so that it will grow into an amazing thing. LIDA NOBA designs encourage femininity. Ever since I was a child, being a lady for me meant beautiful skirts and dresses; In contrast with the image of women wearing jeans and skinny pants. What is LIDA NOBA influenced or inspired by? You can always find some elements from my homeland Iran. This is where I come from and my true identity lies there. This is the land where sources for creativity and inspiration are endless.I would always like LIDA NOBA to represent my culture in some way that it is easily understood worldwide. Who would you like to see wearing LIDA NOBA? Women who worship quality not quantity, who want to look interesting and unique. Women who are not going after trends because they don’t want to look like everyone else. What are the next steps for LIDA NOBA? Working more on men’s looks; decreasing production costs but keeping the high quality at the same time. 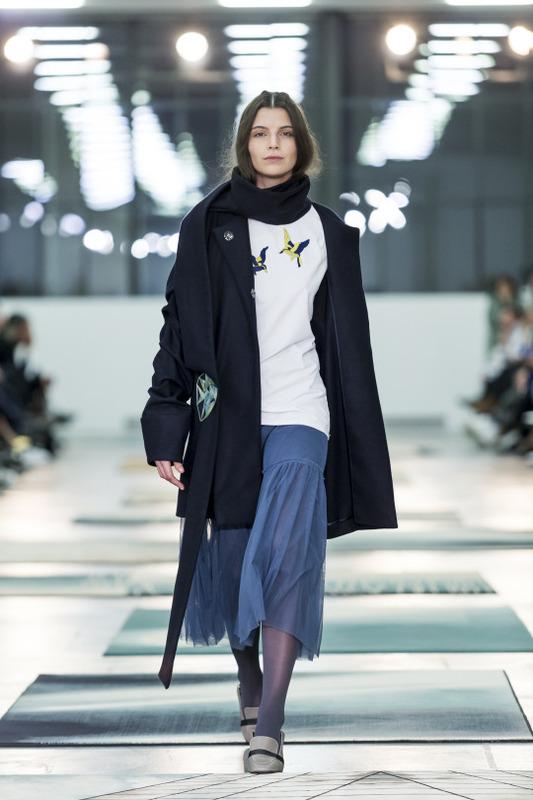 This will help us to enter ready-to-wear mass production and consequently, be able to enter new markets; participating in various global fashion weeks such as Berlin Fashion Week.